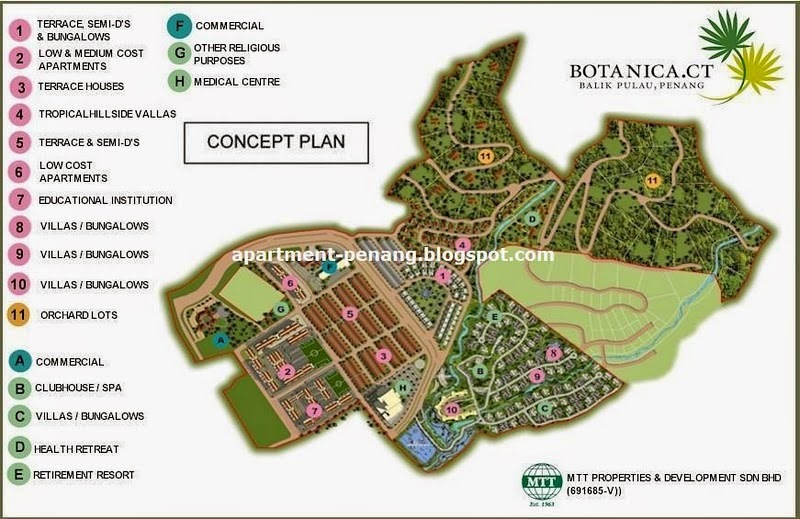 BOTANICA.CT occupies 300 acres of virgin land along the banks of the gentle Sungai Air Putih in the district of Balik Pulau, a place once known for its clove and nutmeg plantations, durian estates and bountiful fruit orchards. The concept plan covers 15 parcels and phases including almost all types of residential properties, ranging from low cost flats, low medium cost apartments, service apartments, terrace houses, semi-detached houses and detached houses to bungalows and orchard lots. Surrounding BOTANICA.CT’s community is a club house, educational institution, health retreat, retirement resort home, medical centre, retail mall and a commercial centre to cater for the needs of its residents. This idyllic location is nonetheless highly accessible via several expressways, thus a mere 30 minutes’ drive from Georgetown and 17 minutes from the airport. Phase 1 - consists of 90 units of double storey terrace houses; 70 units of double-storey semi detached houses and 8 units of double storey detached bungalow houses, covering an area of 18 acres. These units are designed around a generous 3 acre reserved park or green lung. Built-up Area : 1,700 sq.ft., 1,956 sq.ft., 3,581 sq.ft. Any info on this project?the value and the exact location??? Is it worth while to be invested or to be bought? It wud be grateful if someone could pour in ur insights..
Yeah i've bought one unit there for RM299,969, its located somewhere in Air putih. Just follow the road from the town to tanjung bunga you'll see a big sign at the road side. Anyway, their future plan is exellent, well-planned. Heard they're going to release the key next month, they also provide a big garden. There'll be an International school build close to the CT, and so the commercial building. Hope this helps. base on the planning from the developer, the plan is excellent, but the project is slow, utill this moment, only phase 1 launching and at Balik Pulau area alot of sub-sale houses still not sold out. Yes....totally agree. 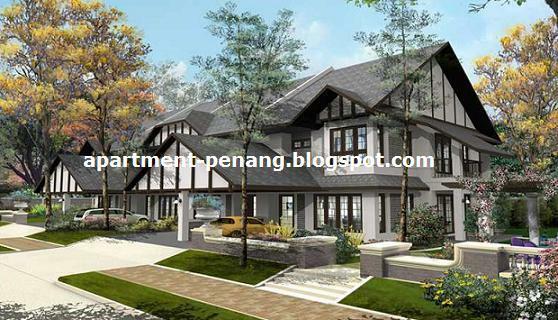 Balik Pulau will be the new gold mine for the housing developers. Many of the new terrace house project in progress now. Recently one new double story terrace house just launching by the Nyaman Developer and the pricing is RM342K, Nowadays difficult to find the landed property with this pricing in the Penang Island. what is the price for the 2 double storey B? i'm looking for one unit of the double storey, price <300k which located near to the new market or Pnodok Upeh. Any one to sell? Anyone who bought Botanica.CT double storey terrace house for RM299k wish to sell it?? The design looks grand....similar to foreign style. MTT project covered 300 hec, let see when wil the following phases look it. New launched Taman Nyaman Indah also not bad. Anyone got news from Belleview's project, PALMYRA RESIDENCES?? i went to their show house last Sunday, it's really nice interms of the design and the enviroment is suitable for those guy came back from tired working. Don't no MTT really can develope this area become a town as thier plan? Nice plan. Lets wait n see. Anyone know about the progress of the project now? 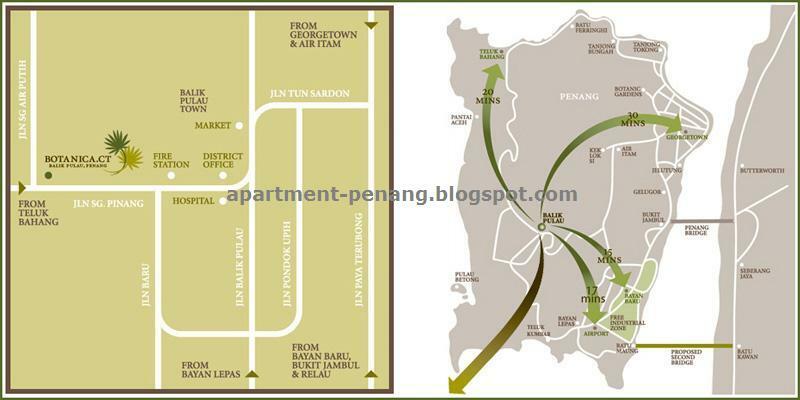 Yes in Penang very hard to find the landed property with this price but if you guy out there want to invest your money there better think twice because you have to travel up & down hill and car petrol consumption will increase also unless M'sia gov "corek" tunnel through this hill. Any one has start moving in already ah? it's called under phase 3. 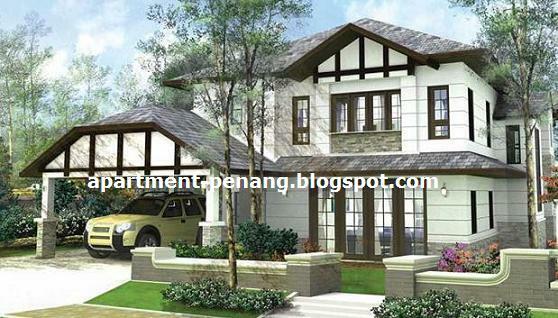 2 storey link is about rm500K. 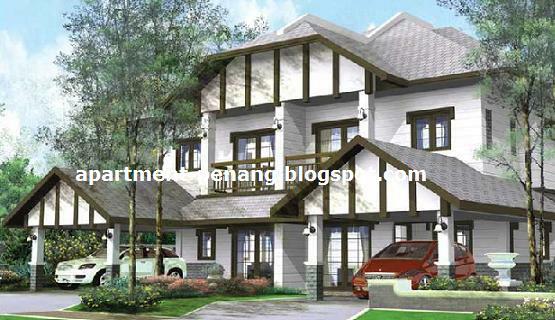 3 storey link about rm600K and semiD 2 storey about rm800K. it's big in size. the 2 storey link is already 2200 sqft build area already (type A). show house will be ready between march and april and by then we will know whether they able to convert it to freehold. currently they already open up the sales gallery in Botanica CT. Can go and have a look. you will able to see the whole project as total. I heard that for balik pulau project, the primary market sales are ok, however, if you were to buy for investment, the responce and feedback i gained is not so encouraging. Is it true? I intend to buy a 3 storey terrace house for investment, is it a good buy? Anybody can share with me on the said investment ? Does the design really look like that in picture as shown above? The price seems quite steep and it is at the far end of Balik Pulau.it is around RM200+persqft. Botanica.CT is promoted as "garden township",you can see plants and trees there,but all these grow very slow. The developer is very "kiam siap" in providing bigger and more flourished plants and trees to make it greener.